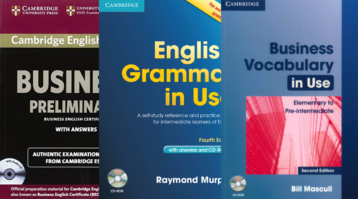 Authentic Past Papers with answers and two audio CDs! 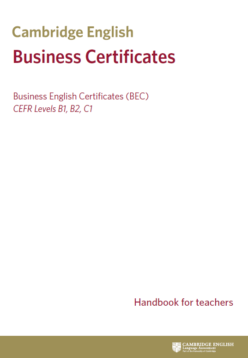 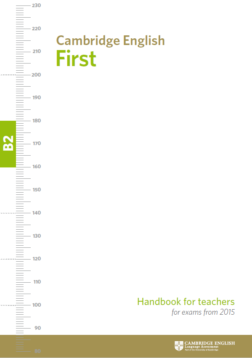 This set of tests provides exam preparation, allowing candidates to familiarise themselves with the content of the Cambridge English: Business Preliminary (BEC P) exam and to practise exam techniques. 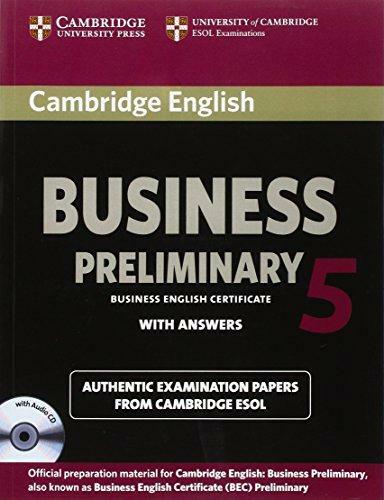 Please note that this is not the official past paper pack published by Cambridge English. 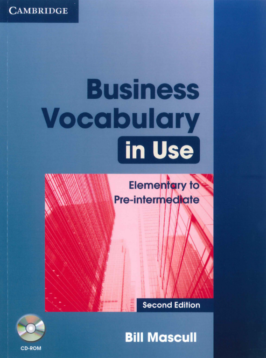 The official publication is also available in this online shop.